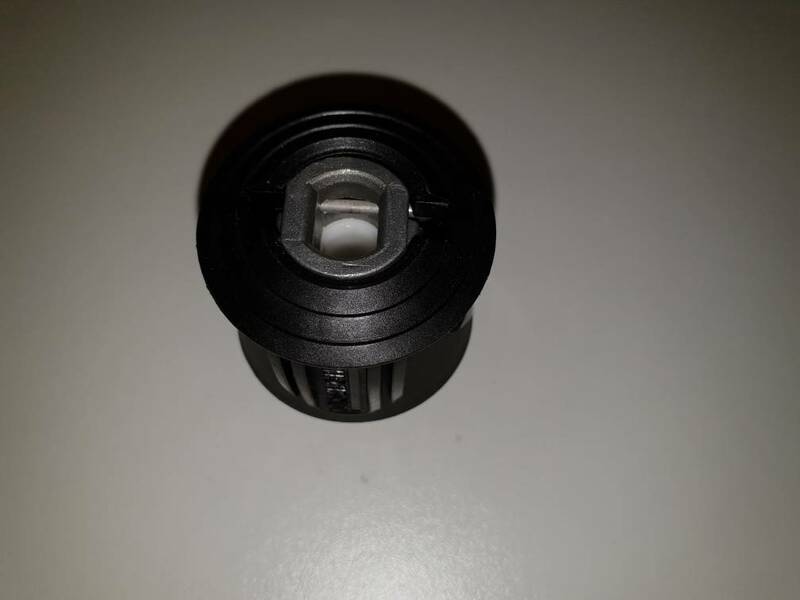 Thought I'd share this hack for creating a quick release to M22 coupling for the standard Nilfisk hoses. Apologies for the poor quality of the photos, this guide was a bit of an afterthought. Safety Warning: I take no responsibility for any injury or damage, if you are not confident with power tools please don't attempt to do it. The hack involves using a Dremel/multi-tool, so please be very careful as these little tools can be unpredictable. So please take all necessary safety measures. 1. 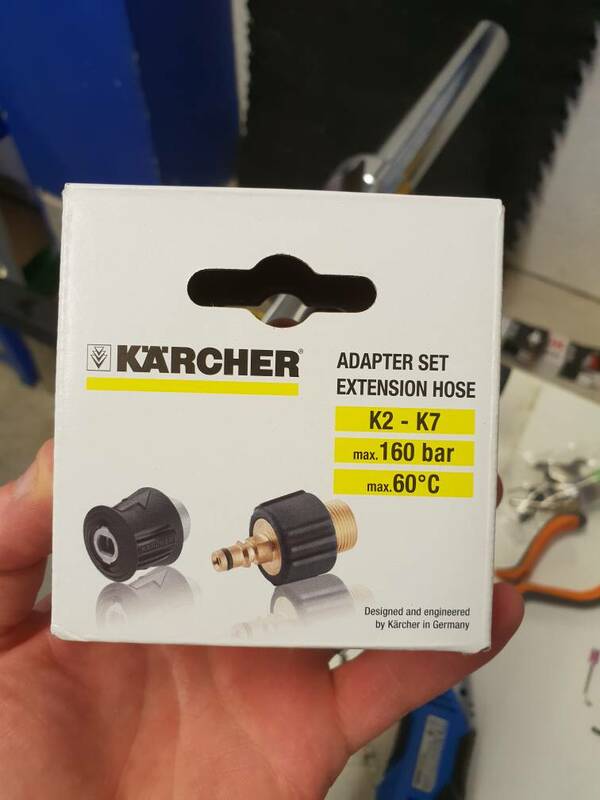 Take the Karcher Adapter apart by pushing the black top down and flicking up the two plastic tabs either slide of the connector holes. 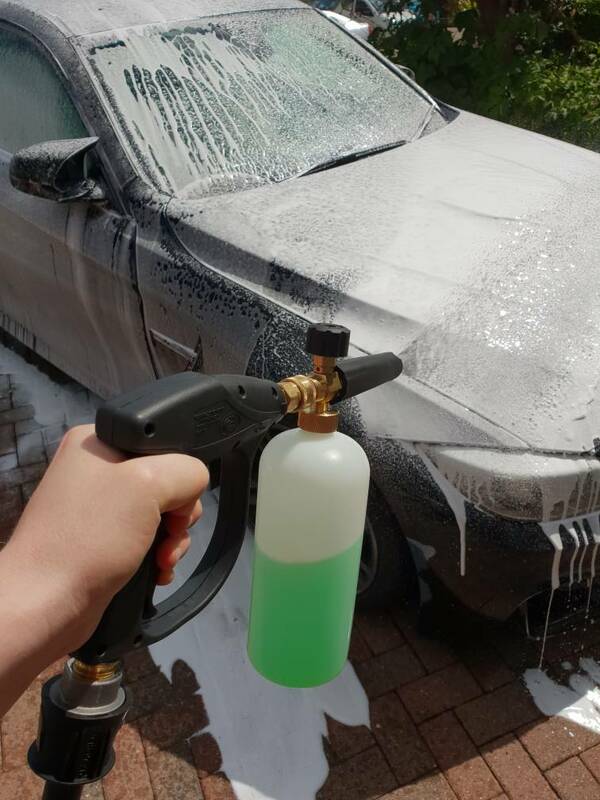 Then pull up to remove. 2. 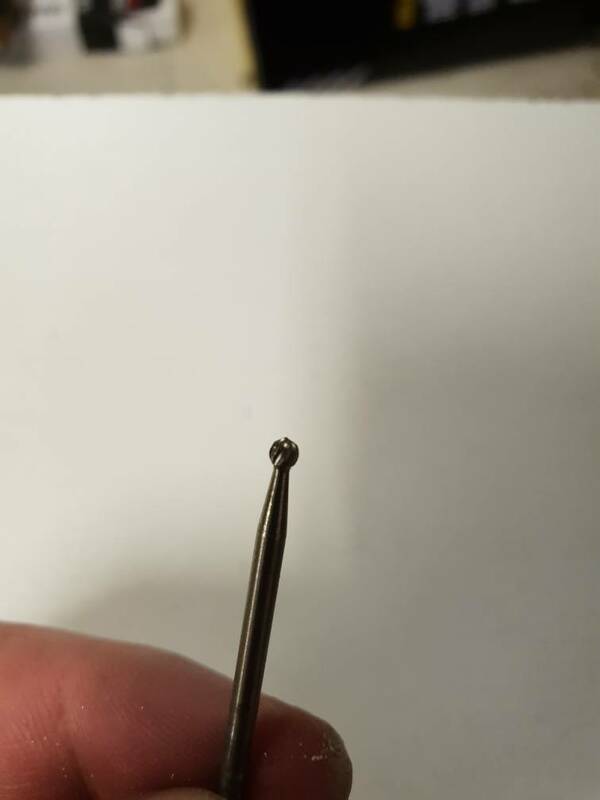 Remove the spring clip by sliding it out to side. Unfortunately the plastic inner tube cannot be removed. 3. Grind down the flat sides on the hole being very careful not to hit the plastic tube (if you accidentally grind the plastic tube it's game over). The sides only need too be ground down a few mm. 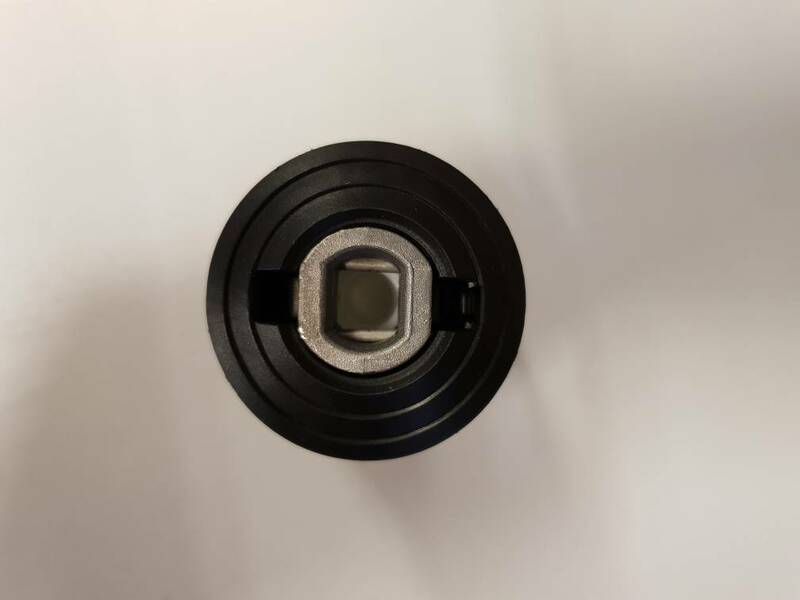 Grind the metal sides until the Nilfisk hose connector can fit, generally until all of the white tubes sides can be seen. 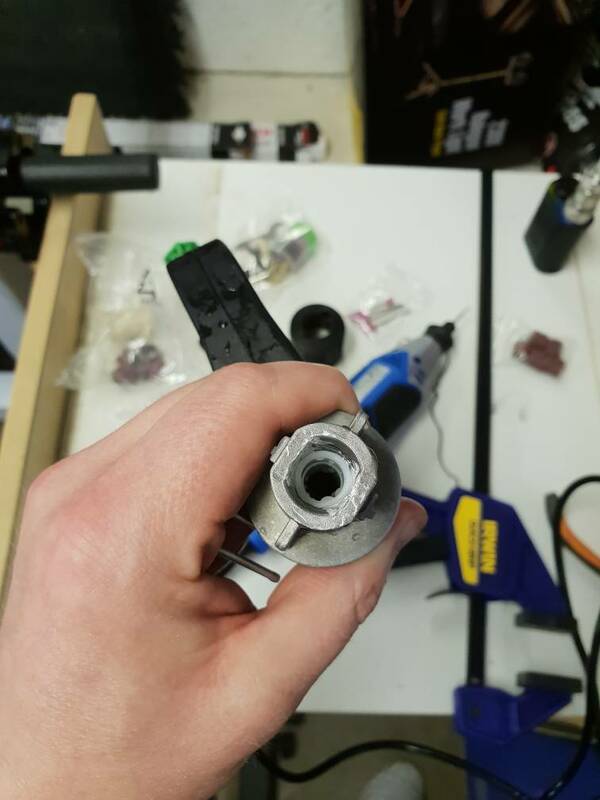 It doesn't matter if you take away too much metal and it is oversized, as the spring holds the connector firmly into the tube. 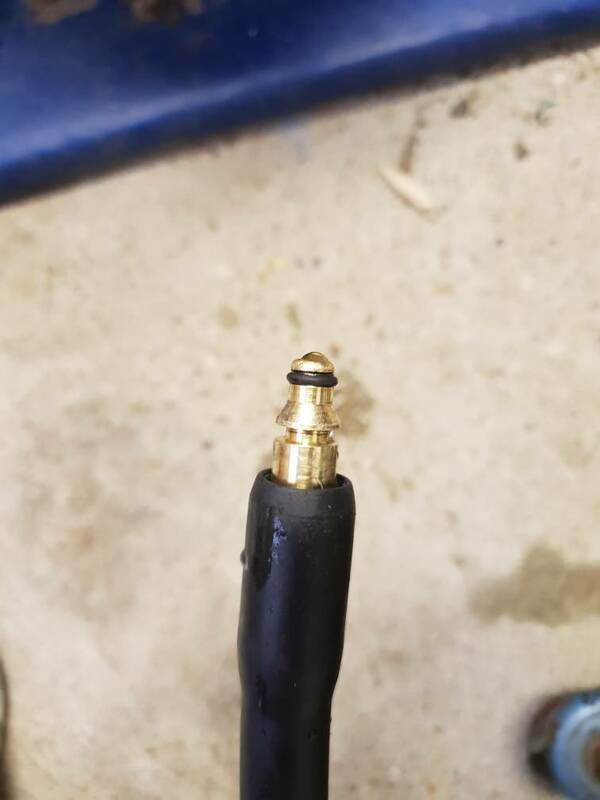 Here's the bits I found to work best. 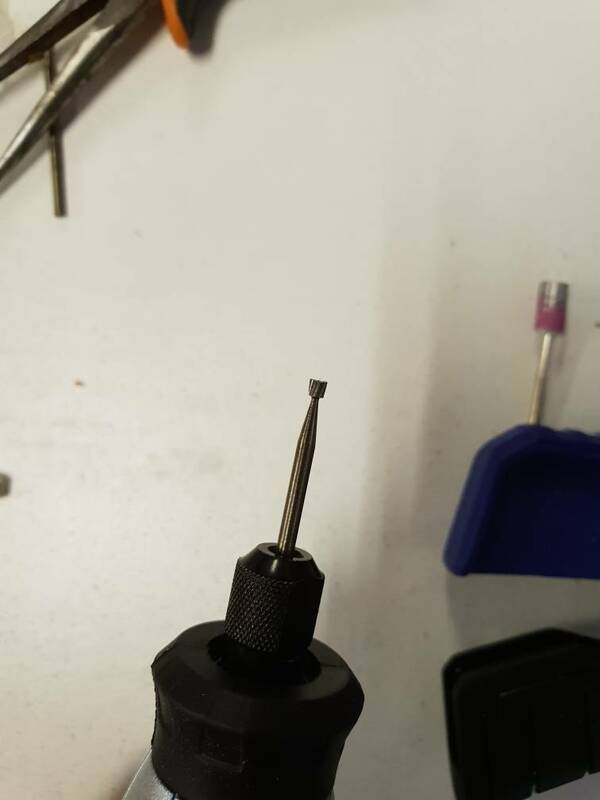 But again please be careful, drill bits can come loose in the chuck if worked too long. 5. 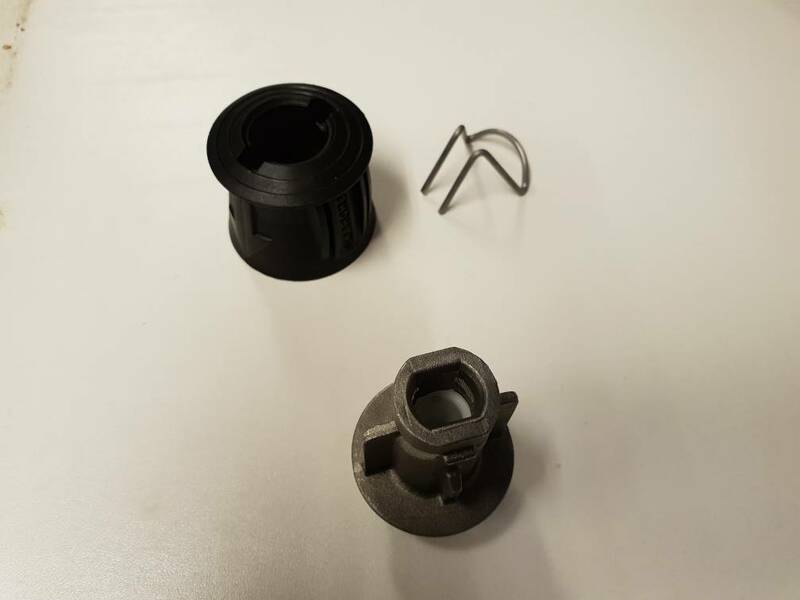 Using a small flathead or pick tool take the washer from the Karcher male adaptor and replace the Nilfisk (green) washer. 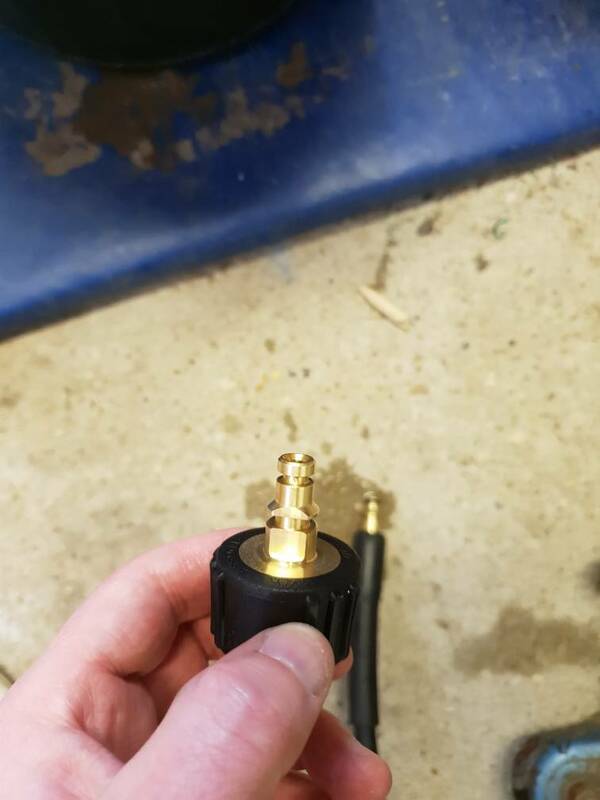 This bit is important as the Karcher adapter is a 1mm bigger and without the bigger Karcher washer it won't seal and water will go everywhere. The Nilfisk hose will still be able to fit Nilfisk lances, but might need a bit more effort to clip in. 6. Job complete. Make a nice cup of tea and have a think about all the lances and guns you can now hook up. Last edited by gibee; 01-08-2018 at 10:20 PM.